Housing costs gobble up the largest share of Americans’ household income. Adding transportation costs to the mix takes an even larger bite. In Indianapolis, combined housing and transportation costs average 45% of the family budget, which limits economic mobility. A broad-based coalition of community development organizations, local government officials, philanthropic groups, neighborhood leaders, and fair housing and transit advocates are collaborating on ways to stabilize costs. 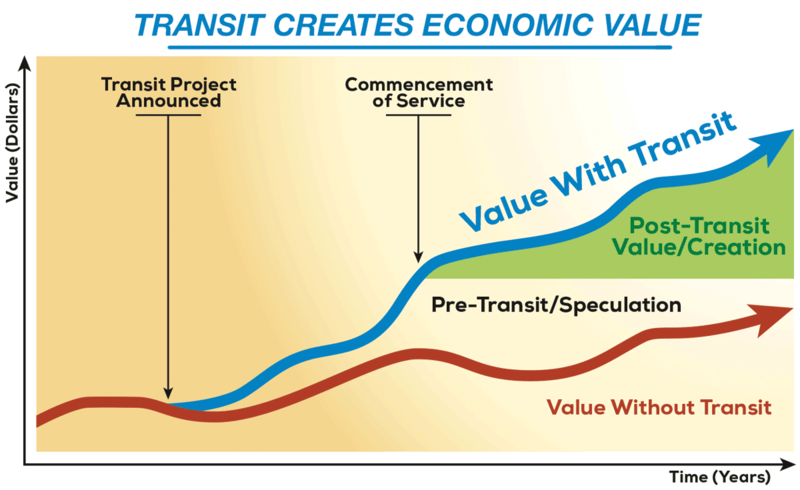 They want to leverage the massive investment in the Marion County Transit Plan to spur widespread community prosperity. As an organization committed to creating conditions for working people to be self-sufficient and meet basic needs without public or private assistance, the Indiana Institute for Working Families (IIWF) sees access to affordable housing near transit as a way to increase economic mobility. 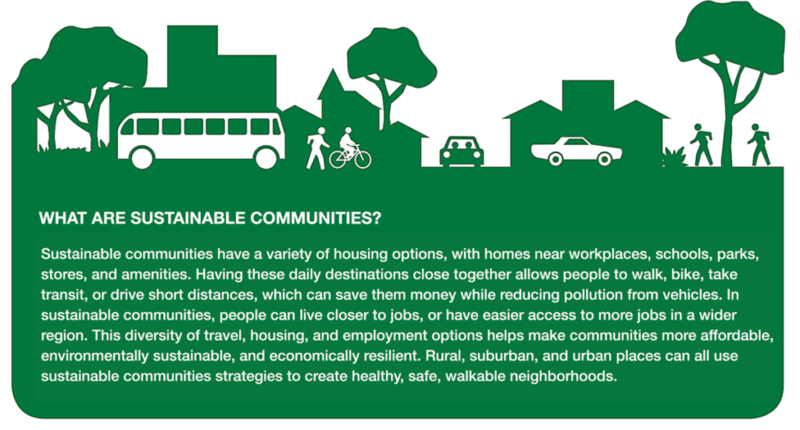 “If we can build out our transit system and build housing in a more strategic way, we help maintain self-sufficiency,” said Jessica Fraser, IIWF director. However, this tool is not available in Indiana. In 2017, the Indiana General Assembly passed legislation that precludes local units of government from establishing equitable housing requirements without prior authorization from the legislature. The Indianapolis Neighborhood Housing Partnership® (INHP) has taken a creative approach to circumventing Indiana’s legislative roadblock. On February 5, INHP announced it had joined with Cinnaire, a Michigan-based community development financial institution (CDFI), to establish the city’s first equitable transit-oriented development (ETOD) fund to insure that affordable housing is available near transit stops. Rick Laber, Cinnaire executive vice president of new ventures, is in charge of assembling $12 million in lending capital from banks as well as for managing the fund. So far, First Merchants Bank, National Bank of Indianapolis, Lake City Bank, and First Financial Bank have committed a total of $5 million as lines of credit. “Community banks are motivated to give back to their communities,” Laber said. This is part of their corporate culture, and it also helps banks meet federal Community Reinvestment Act (CRA) requirements. “Essentially what the CRA is saying is, if you’re taking deposits from folks that live in your community, you need to also make investments and loan products available as well,” he said. That makes the fund a powerful CRA tool for banks. “They might lose a little money on it or break even, but they get CRA credit and that helps them with the regulators,” Laber said. Zoning regulations mandate the number of spaces required even if those spaces are unused. According to a report [PDF] by Gary Cudney, senior vice president at the engineering firm WGI, the 2018 median construction cost for a new parking garage was $20,450 per space. That does not include the cost of land and other project soft costs. Walker observed that this expense is one that tenants end up paying for. “One of the keys to affordability and one of the things the community should be advocating for, if it wants affordable housing, is housing with less parking,” he said. And for such developments to work, Walker said they must be located in proximity to a transit stop. Northup said that early in the Marion County Transit Plan process, a land use analysis informed station placement. “Now the stations are set and it becomes a conversation about what’s allowed to happen,” he said. But to unlock the development potential, it requires making the case to property owners that their properties are more valuable because they’re located in proximity to a transit line. Making that argument one property at a time is a recipe for frustration. Another route taken by other communities is to introduce an overlay district for multiple parcels. The effect, Northup said, is to change “use by right” zoning in all land within proximity to transit stops to encourage walkable, mixed-income, mixed-use developments. “The great irony of this is that the purple, blue, and red [BRT] lines are all located in historic transit corridors, and what’s built there now is currently illegal,” he said. He noted that if one travels the BRT corridors today there are taller buildings built to the corner with very little parking; lot coverage with no side setbacks; and wide sidewalks. “All of the kinds of things that are really in demand and easy to use if on foot are illegal,” he said. Obtaining the necessary variances under current zoning can add an entire year to the development process and cost thousands of dollars. To which Katie Wertz replies, “Really, Indianapolis is not building enough housing overall at every price point.” Wertz is a senior associate at Greenstreet, Ltd., a local real estate development, brokerage, and consulting firm that recently completed a market analysis for the Metropolitan Indianapolis Board of Realtors® and the Builders Association of Greater Indianapolis. “What we found is that people are now choosing to find housing, and then look for a job. If we’re not building the right kind of housing, they’re going to go elsewhere,” she said. That makes it harder for Indy to attract and retain new residents. “One of the links to transit oriented development is when we build housing in a more compact, walkable place, it not only helps an underserved market, but also saves money for the City and generates higher revenues so we can add streetlights, upgrade parks, and pave roads,” she said. Daniel McCue, a senior research associate at the Joint Center for Housing Studies, worked on the report, which tracked housing stock and demand. “As we looked through the data we saw a story across the nation of the loss of low-rent units,” he said. Another story McCue saw was the growth in high-income renters, which happened after the housing downturn, as well as long-term growth in the number of low-income renters. A few years back, Indiana’s Department of Transportation (INDOT) established a website for project information on I-69 and I-465, the outer-belt that encircles Indianapolis and Marion County, Indiana’s biggest metro area and capital city. INDOT explained that Operation Indy Commute is an initiative “to strategically eliminate recurring commuting bottlenecks”. Operation Indy Commute costs $65 million for new interchange capacity and access lanes. Gov. Mike Pence on Wednesday afternoon signed a bill that would permit an expansion of mass transit in central Indiana, if voters approve an income tax hike. 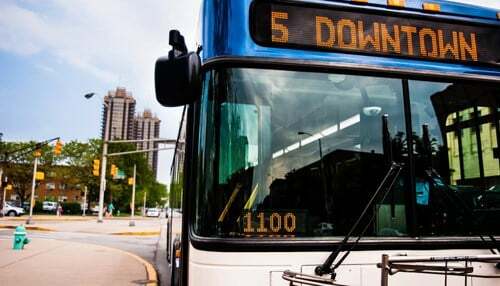 The legislation, titled Senate Enrolled Act 176, authorizes officials in Marion, Madison, Johnson, Hancock, Hamilton and Delaware counties to seek voter permission to raise income taxes to fund a regional bus system. The goal is to add more buses and more routes to connect more areas of central Indiana.